Black has been favored by monks, princes, pirates, anarchists, judges, fascists and fashionistas, just to name a few contrasting groups. It is the color that was a color and stopped being one when Newton analyzed light. Then it became a color again, and remains the color that has been most often associated with opposite values throughout western history. The association of black with sadness, death and mourning in the West is well-known, but black is much more than that and it is part of a fascinating network of contradictory values, superbly explained in the works of Eva Heller and Michel Pastoureau, among others. Perhaps the most striking contrast is between authority and rebellion. Black is the color of many uniforms that represent authority, the law and other forms of control. 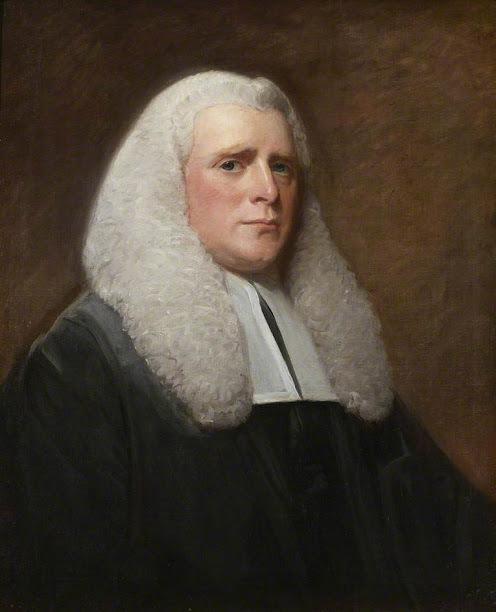 Think of judges, for instance, who have been wearing black robes in court since the late 13th century. 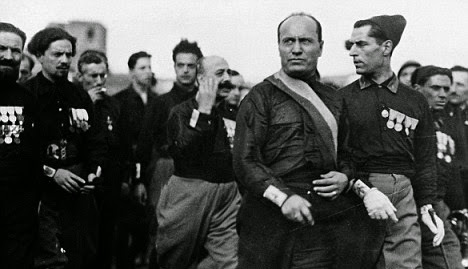 The most extreme example of black as the color of authority and control gone mad is in the uniforms of fascist groups in the 1920s and 30s — the Blackshirts in Italy and the Nazis in Germany. At the same time, those who reject authority and the law in the most violent ways also made black their color. 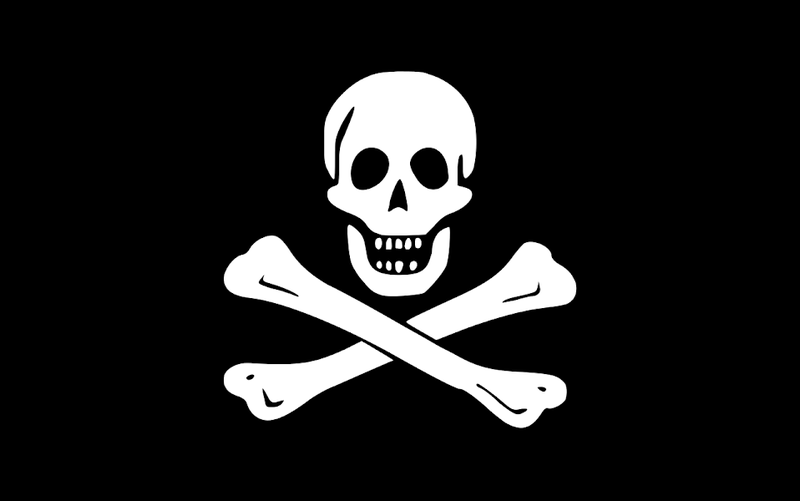 Think of pirates and their black flags, most of which were just plain black until the introduction of the skulls and crossbones in the late 17th century, which kept black as the background color. Anarchists, who reject all forms of government, also use a black flag, as well as a more recent half-black half-red variation. 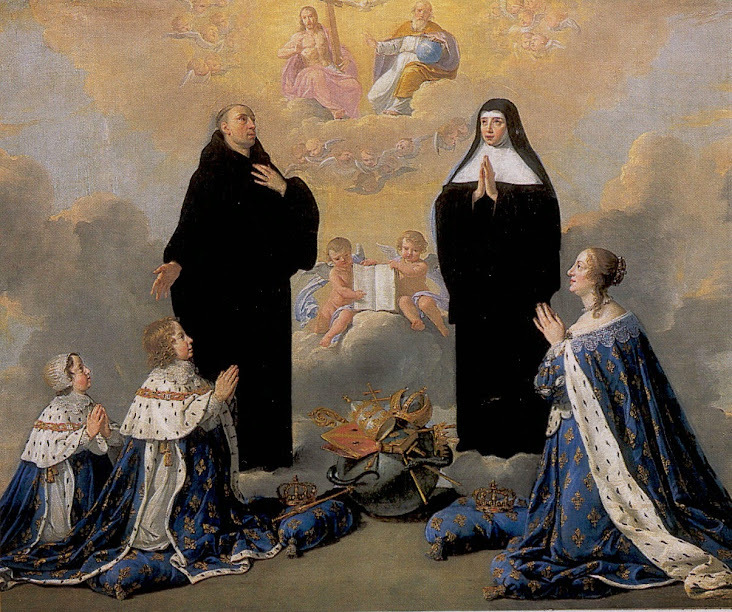 Despite this association between black and evil, many priests and monks wear black, as the monks of the Order of Saint Benedict, who are known as the Black Monks. Then in the 16th century Protestant Reformers also adopted black, which became the color of Puritan clothes in England and in North America, confirming it as a sober, moral color. 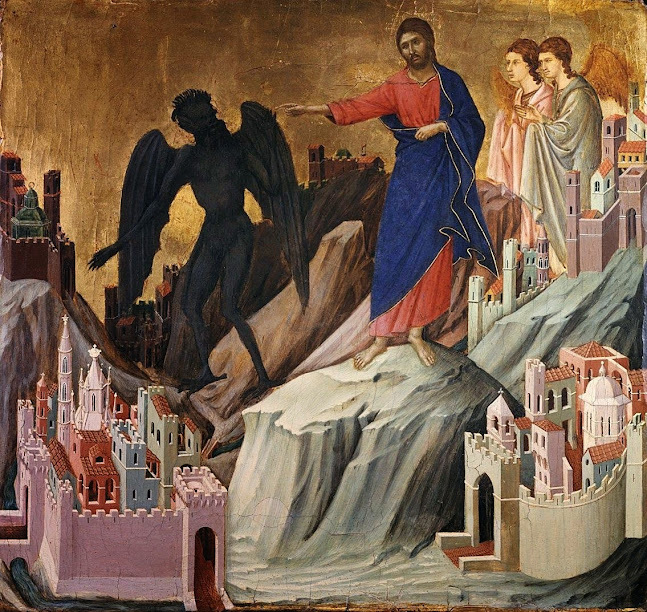 In parallel, bright colors had been banned for anyone except the nobility in 14th-century Italy. Rich Italian merchants responded by wearing the most expensive black fabrics and furs, which associated black with wealth and made it fashionable in Europe for the first time. 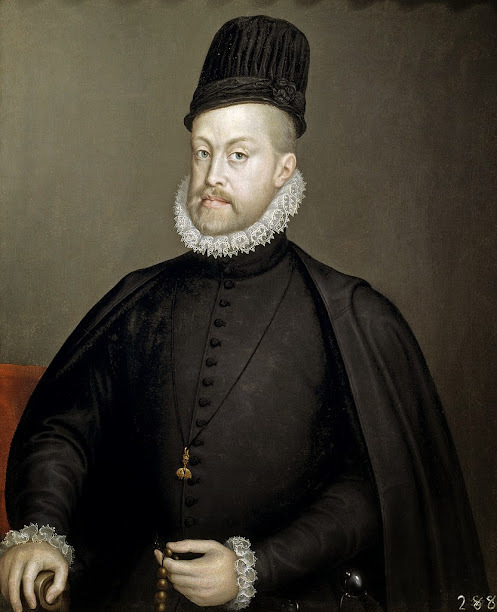 As the fashion spread, black even became fit for kings. This led to another opposition, between black as a sober, humble color and black as a color of luxury. Today, black continues to be worn by religious orders throughout the world as a sign of humbleness and to be the color of choice for tuxedos and other glamorous evening garments, such as the iconic black dress. Not to mention the “black label” trick that can make any product appear more luxurious. Unlike blue, which started as a minor color and then became Europe’s favorite, black has always been in conflict with itself, as the color of authority and rebellion, morality and evil, humbleness and luxury — the color of opposites.